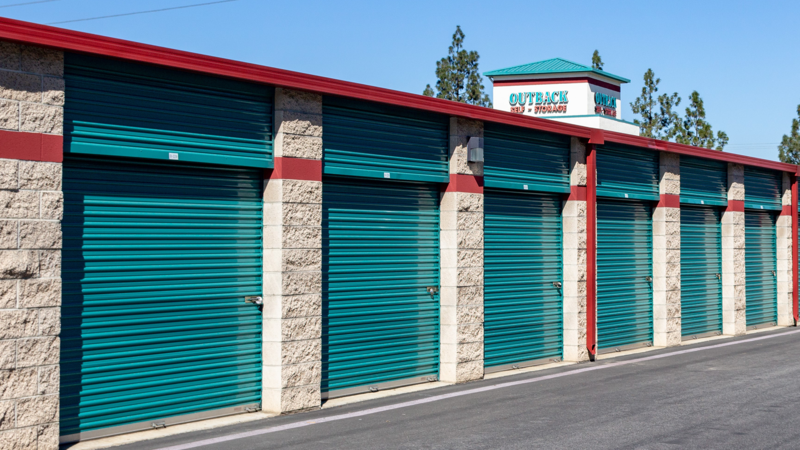 In 1996, the York Team developed the first Self-Storage Facility in Orange, California on excess power line land owned by California Edison in the state of California. 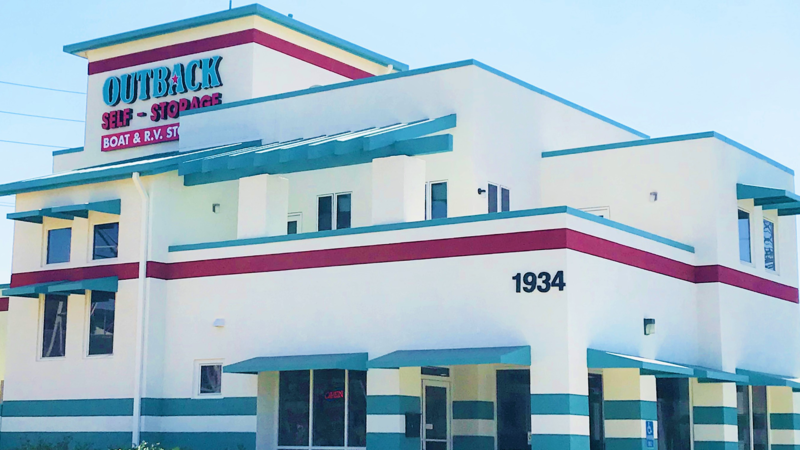 The 168,476 square-foot project features 923 storage units ranging in size from 5’ x 5' to 30’ x 35' and 161 outdoor RV spaces ranging in size from 9’ x 20' to 12’ x 50’. 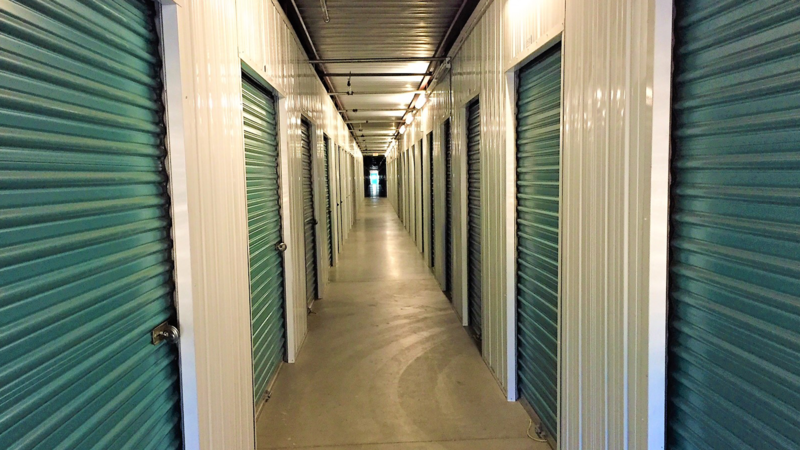 All of the units are drive-up, ground floor units. 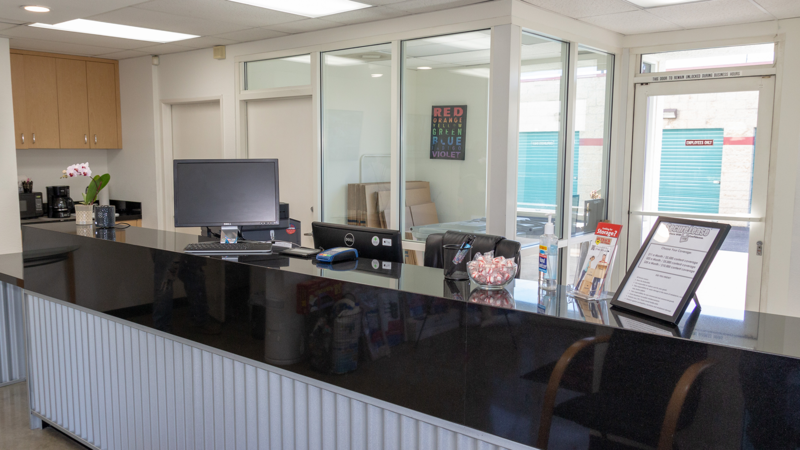 Security features of the property include On-site Management, Individual Door Alarms, Video Surveillance, Gated Access, and LED Lighting throughout the facility.